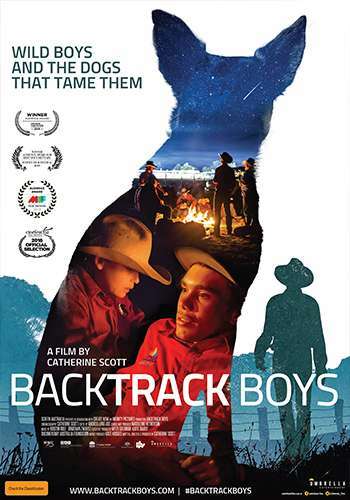 Project Youth brings you this special fundraiser screening of Backtrack Boys on Monday 11th March, 6:15 pm at Cronulla Cinemas NSW! The film will commence at 6:30pm. Keep up to date on the Facebook Event Page! A portion from every ticket sold will be going towards Project Youth, more about the organisation below. Project Youth is a not for profit youth service that provides opportunities to disadvantaged young people to determine their own future. Our team of youth workers provide housing assistance through our crisis refuges and semi-supported housing, mentoring, employment support, legal support and family therapy. We work with young people who have not had the best start in life, and are often the target of judgement from society. 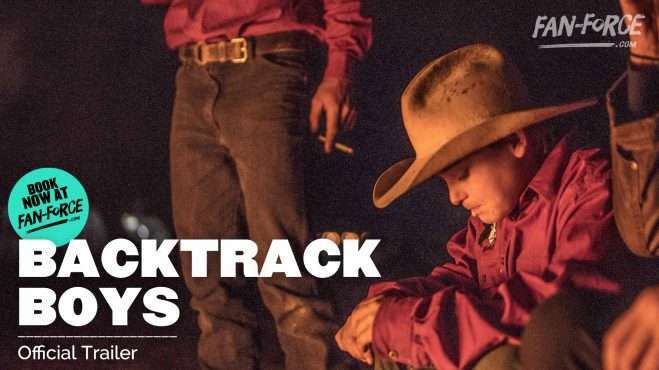 We hope this film can shed some light onto the lives of the young people we work with, and bring hope to our community that we can help them to make a difference to their lives. All fundraising proceeds will go towards providing our young people with opportunities in social, sport and recreational activities that they otherwise wouldn’t be able to afford to do.